This 5-to-9 clock reminds you of the hours that you are left with after the work time, nine to five. Designer Derek Taylor has given this clock only a quarter of a face, which only shows the hours from five to nine, the time you have after work and before sleep. The wall clock sends out a very important message that says life should be a balanced life, a perfect mix of hard work and leisure. 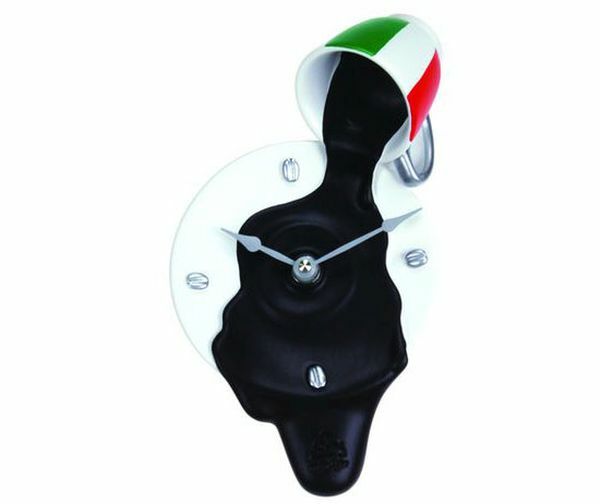 Caffe Espresso wall clock is a superb design with great utility. This wall clock has a coffee theme, and looks like a cup and a saucer. The clock looks extremely artistic wherein you can see coffee spilled over from the cup onto the saucer. Coffee beans are vital in this design, as coffee beans mark the 3, 6, 9, and number 12 on the clock. It comes in two colors – silver and golden. It looks good in any room though, but the best in kitchen or in the dining area. 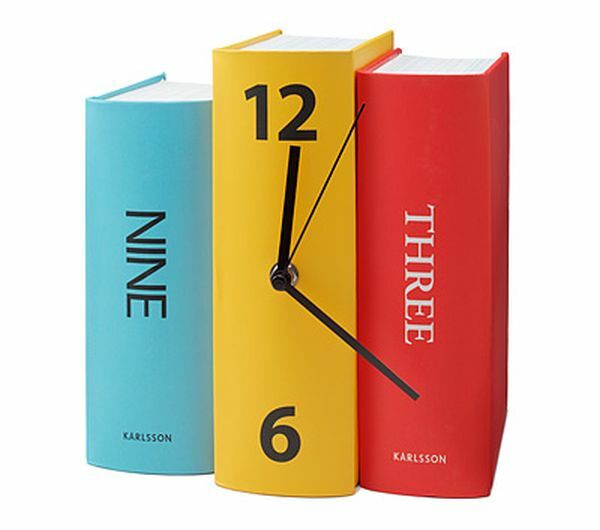 The Book Clock is a perfect clock to keep in your study or on the coffee table if you like. The design is simple though, but very unique. Moreover, the color combination of bright colors adds fun and makes the décor eye pleasing. 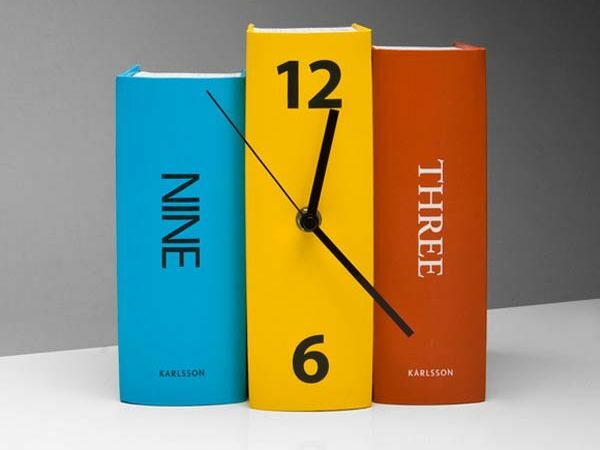 The clock is a stack of three colorful books with a watch on it, which you can keep on a bookshelf. Domino Clock is created by Carbon, and is a timepiece that uses three giant dominoes to tell time. This timepiece is absolutely elegant, and the procedure to read time in it is also very interesting. 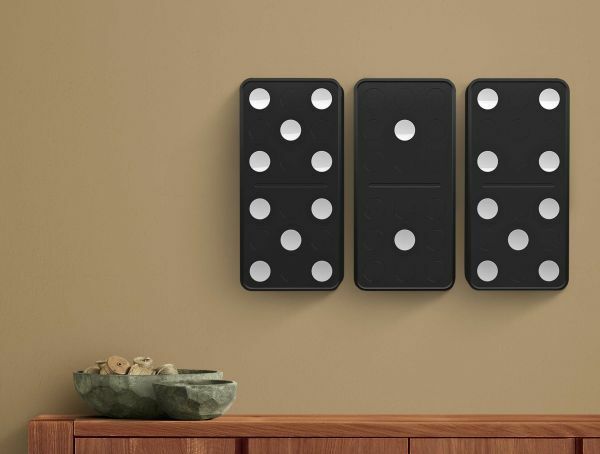 Domino clock can really amp up interior décor in a big way. Each of the dominoes has articulated dots on them, which tell time. The first domino tells the hour, and the other two dominoes represent minutes. The dots in the clock do not work on LED’s, rather the dots are multi-sided, one side black and the other white. Wall clocks look stunning on walls only if they get along well with the entire interior décor. 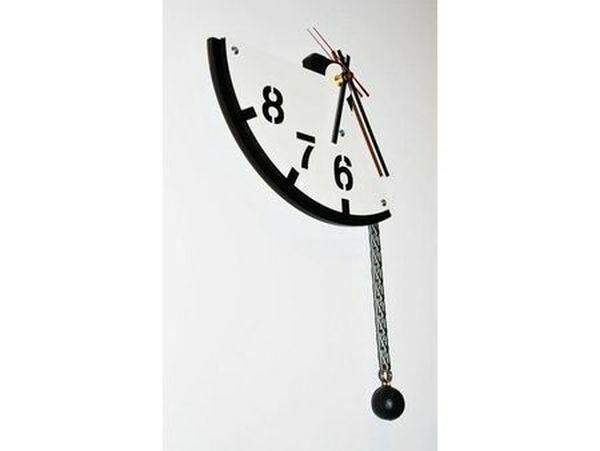 Nowadays, there are ample designs and types of wall clocks to choose from.